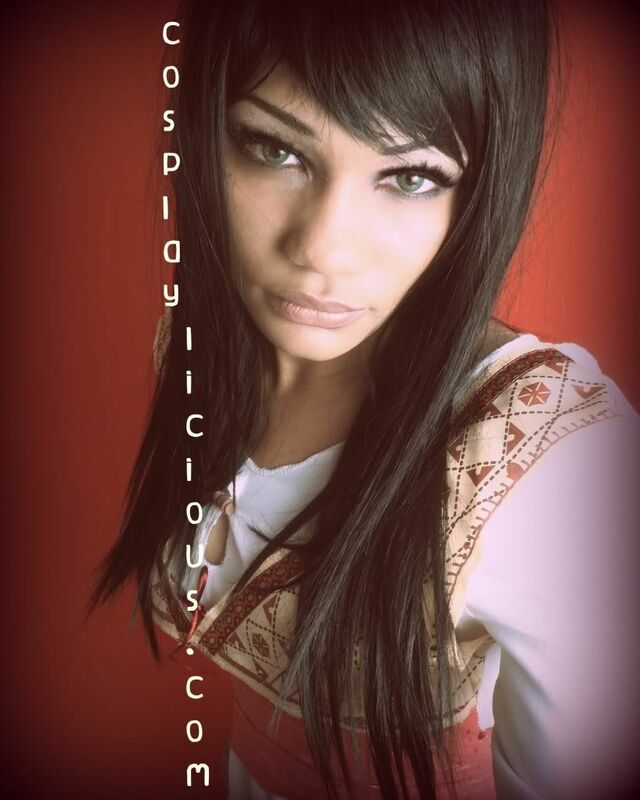 cosplaylicious.com : An outcast of the outcasts and a reject of the rejects. I did this shoot with me holding the camera. It initially started as a test shoot but I like the results so I'm keeping them! New. I saw this image cropped it and saw something to work with! A re-edit. I remembered a pic in a magazine and wanted to created the feel of it. In a color 2 but photographs very dark like a 1b. This is from a Princess Tamina test shoot. 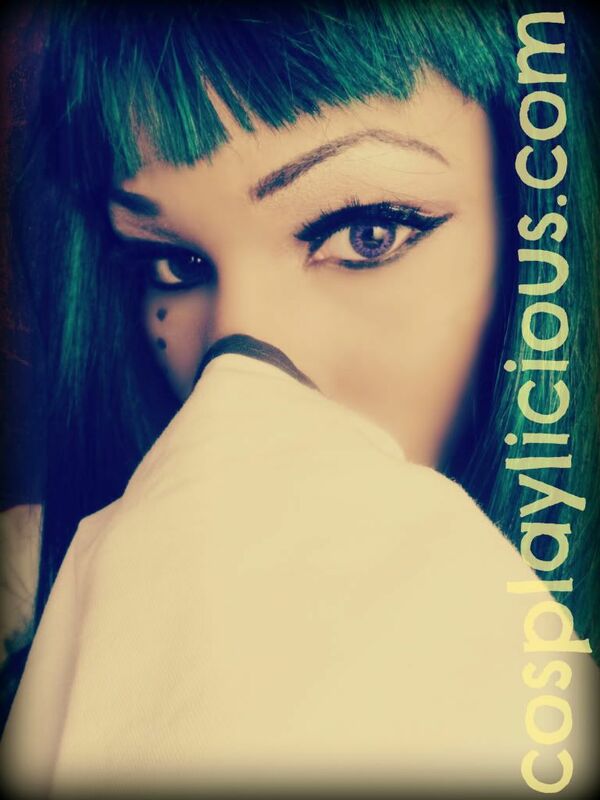 When I get darker contacts I will redo! I thought the movie was o-kay but the costumes I really liked! I added 'dusk' from picmonkey.com to get the old timey feel to this photo. The hair is: Freetress Synthetic Band Fullcap Lamont Girl in the color F33/32/240. It's been a while. Everytime I meant to post a blogpost I would get distracted but no more! Below is a Suckerpunch Amber cosplay. Originally I wanted to do Sweetpea's because I related to her personality being a big sister and all. (I still might do it.) I like Amber as well. She's bubbly and cute. I bought another pair of shorts since the shorts that did come with the costume were not built for adult bodied females. I'm going to Bamcon May 4-6! 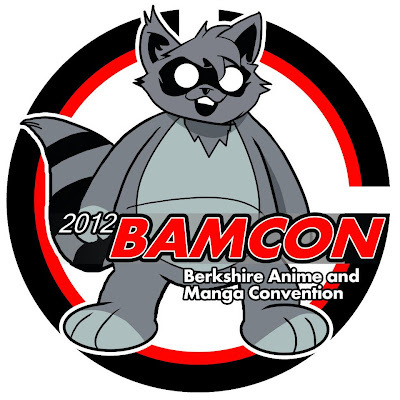 Bamcon will be on May 4th - 6th. I will be hosting an Artist Alley as a cosplayer table! 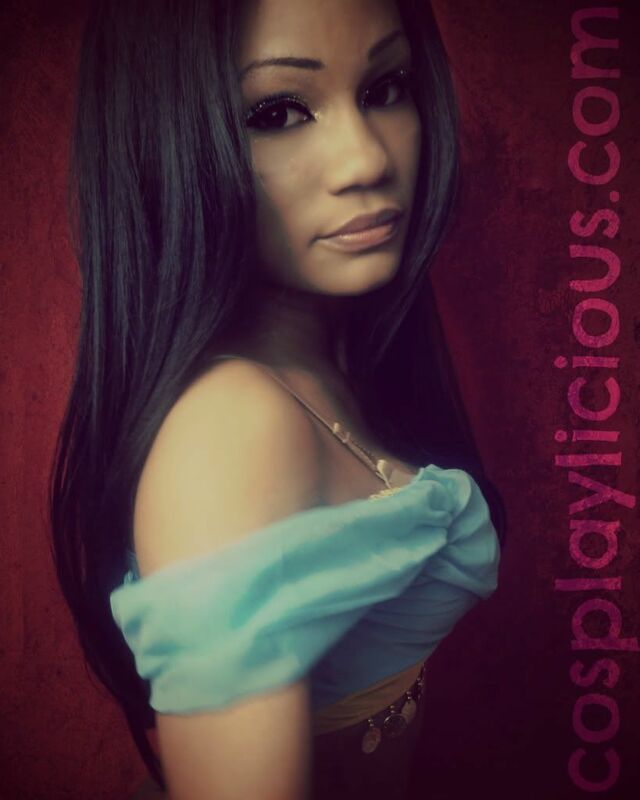 Cosplaylicious 2011. Powered by Blogger.